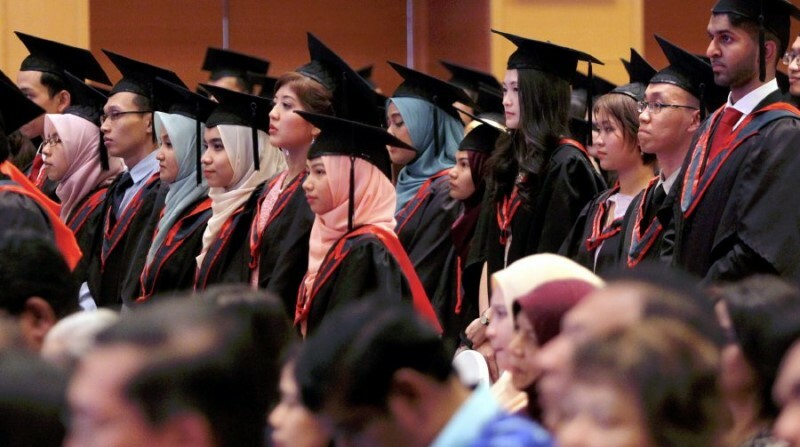 GEORGE TOWN: Some 130 students from Penang Medical College graduated today with Medical Degrees and Masters in Health Research postgraduate degrees at its 13th graduation ceremony. The ceremony held at the Equatorial Hotel here was attended by National University of Ireland chancellor Dr Maurice Manning accompanied by Royal College of Surgeons in Ireland (RCSI) executive president Kenneth Mealy and Royal College of Physicians of Ireland (RCPI) vice-president Dr Anna Clarke. Also celebrated during the ceremony was recipient of a special award who excelled in all criteria together with five recipients who recorded successes in their respective fields. 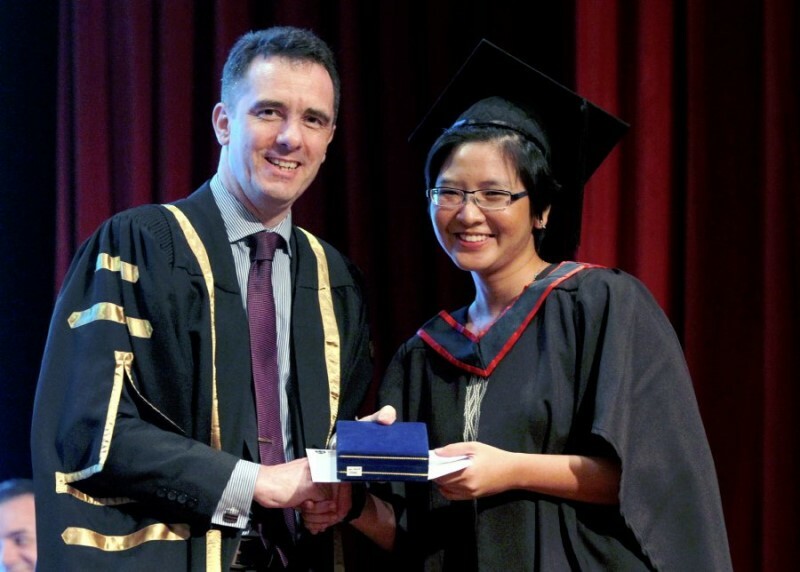 The special category – Best All-Round student, was bagged by Dr Esther Hor Shan Lin, 25, who won the Penang Medical Practitioners’ Society’s Tun Dr Lim Chong Eu book prize. Hor said she was proud of her overall achievement and was looking forward to helping the society with the knowledge she had gained in the medical field. “No secrets or recipes throughout my five years of study here at PMC. I always try to become the best while overcoming my weaknesses. “For now, I am seeking placement for medical training. I want a volunteer in Sabah for two months under a United Kingdom-based charity programme,” said the Perak born girl. Also present were Irish Ambassador to Malaysia Eamon Hickey; University College Dublin college principal Professor Cecily Kelleher; and Royal College of Surgeons in Ireland (RCSI) and University College Dublin (UCD) Malaysia Campus president and chief executive officer Professor Stephen Doughty. Another award recipient, Dr Munirah Mansor, 25, said that all her hard work and sacrifices at PMC had finally paid off as she was one of those selected for excellence award. “I wish to specialise in paediatrics and hope more medical practitioners will be actively involved in charitable work to identify new illnesses,” she added.